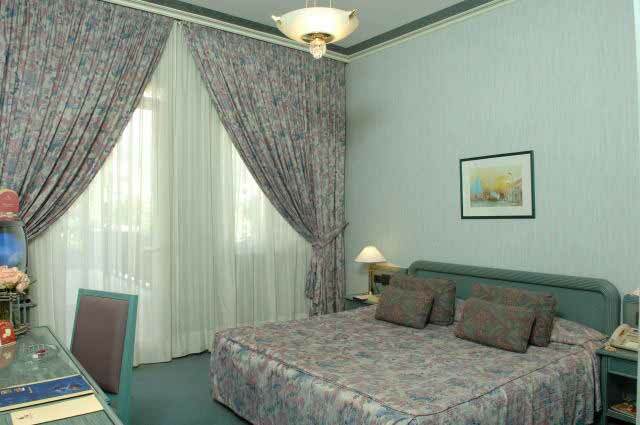 Hotel is closed for renovation till further notice. 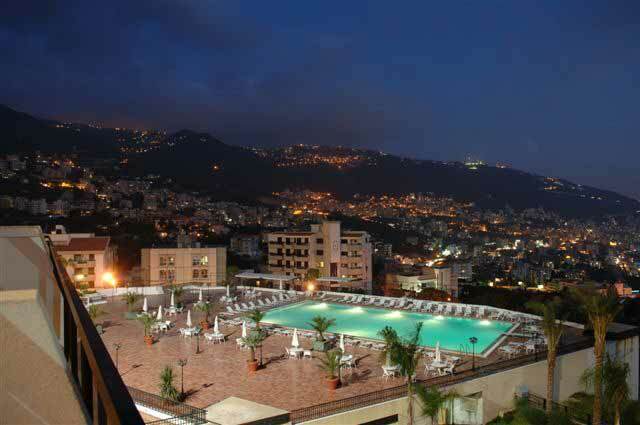 Spread over 13,500 sqm & ideally located on the prestigious residential hill of Adma, overlooking the beautiful bay of Jounieh, Hotel Regency Palace has taken the position as the most exclusive "Boutique style" destination in the area. 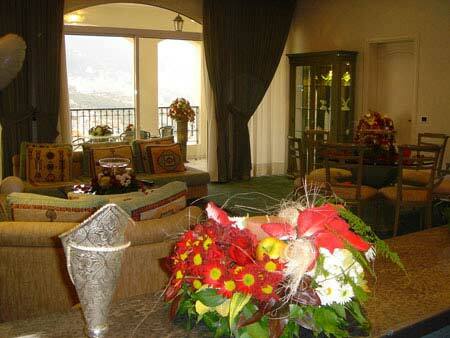 The Regency Palace provides services to meet requirements of the most demanding guests. 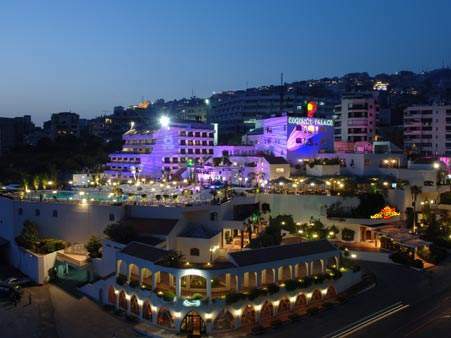 Only 1 km from "Casino du Liban", the hotel is 8 km from downtown Kaslik & has easy access to most touristic sites in the area suwh as Jeita Grotto, Teleferique & Byblos. 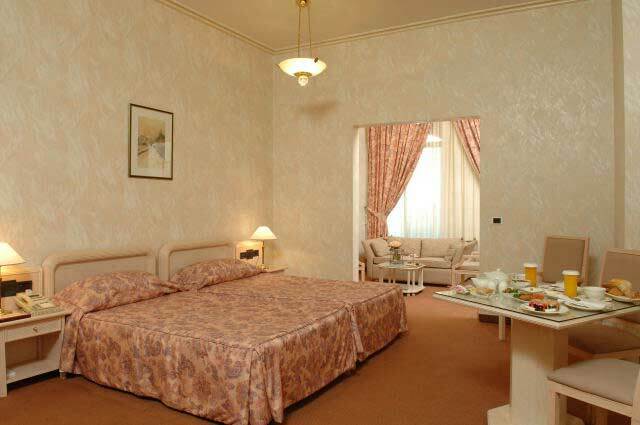 The Regency Palace itself is a tranquil heaven from the noise & bustle of town. 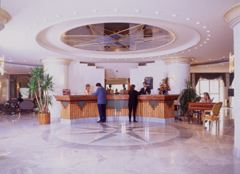 Upon entering the hotel, you are greeted with genuine warmth into an environment that is as conducive to relaxation as to holding a formal business meeting. 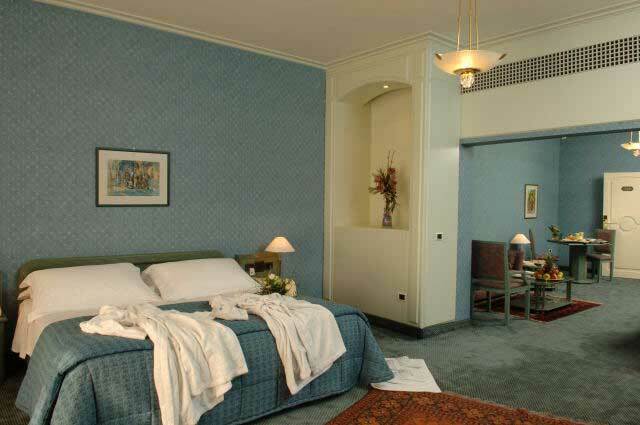 All the guest rooms offer the modern conveniences that guests have come to expect. 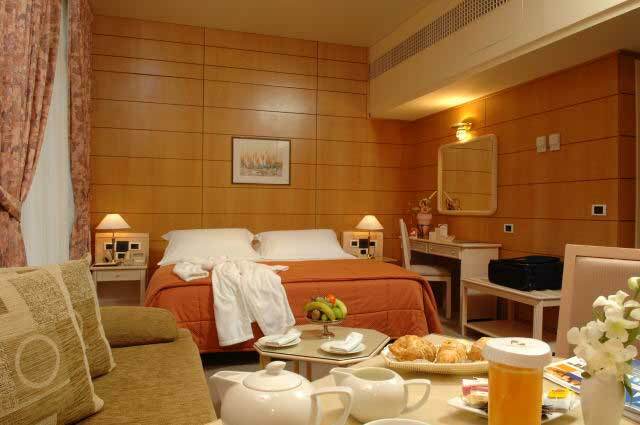 The hotel provides a selection of 80 comfortably appointed guest rooms including a variation of suites, where most enjoy magnificent views of Jounieh Bay or the Mountains.